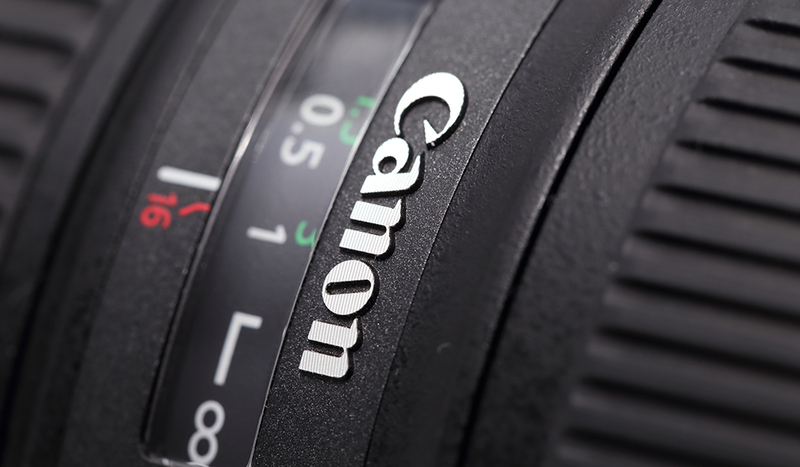 Canon has changed the film industry and we are forever grateful, but to say that Canon is on the cutting edge of technological innovation might be an overstatement. Over the last few years, sentiment for Canon has slowly been shrinking. A few of the points listed in this article might be the reason why. We’d love to hear your thoughts in the comments below. The 5D Mark II was released in 2008, giving us perhaps the most innovative camera in modern indie film. No longer did you need to spend tens of thousands of dollars to get professional video with a shallow depth of field. It empowered filmmakers and shrank the gap between ‘pro’ and ‘amateur’ filmmakers. The Mark II was followed up with the Mark III, which offered better low-light abilities. While the update wasn’t incredibly groundbreaking, it was a happy update that at the very least gave us 60fps, a headphone jack, and better still photography features. However, it’s been a long time since the release of the Mark III — almost four years to be exact — and we’ve yet to receive any specs or a release date for a 5D Mark IV. This complete lack of camera update comes at a time when the industry is shifting pretty quickly to 4K video — and yet Canon 5D users are stuck with 1080p video. Sure you could go out and buy a Canon Cine Camera to get 4K, but you’re going to end up spending at least 6x the price of the Mark III. As Canon continues to push back the release date of the Mark IV, popular mirrorless camera manufacturers like Sony and Panasonic continue to release cameras that can do even more than the 5D Mark III. It should also be noted that when you do a search of the most popular Cine Cameras, Canon is nowhere near the top of the list — further proof of audience’s shifting loyalties away from Canon. 2. Is the 4 Million ISO Camera Supposed to Change Things? Canon recently announced the ME20F-SH, a camera that can literally shoot footage in the dark of night. From the outside, the camera looked promising. But when test footage came in, it became very clear that this camera is not great for producing cinematic footage. While mirrorless cameras have been around since 2004, it’s only been in the last few years that they have really taken off in popularity. This is primarily to do with the advancement of camera sensors. For many years, sensors on mirrorless cameras couldn’t compare to those found on DSLRs — but times have changed. Cameras like the Sony a7S and the Panasonic GH4 have proven that mirrorless cameras are capable of producing professional footage that is just as good (if not better) than DSLR cameras. Mirrorless cameras have inline exposure readouts. Mirrorless cameras have better image stabilization. Mirrorless cameras have better autofocus abilities (when shooting video). That’s not to say that DSLRs don’t have advantages to mirrorless cameras. Currently the biggest advantage to using a Canon DSLR lens is the fact there is an extensive line of accessories. But with new mirrorless lenses being announced almost weekly, it’s safe to say that that gap is slowly shrinking. Canon continue to place the blame for the shrinking DSLR market in a tricky world economy especially in Europe but I am pretty sure “innovation” has a lot to do with it as well. Do you think Canon is in trouble? Share your thoughts in the comments below.